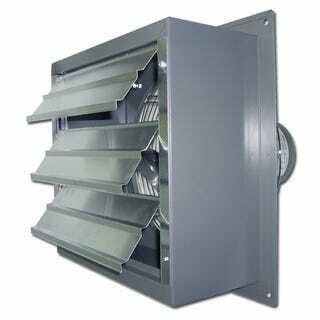 Exhaust fans! When using my favorite libation in the shop, exhaust fans are necessary. For the time being, having the 2 roll up doors open has been adequate, but these will be better.